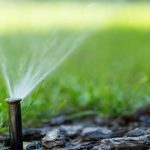 Hand-watering your own lawn may seem like a small price to pay given everything your yard gives back to you, but in reality, it costs precious time and precious energy. 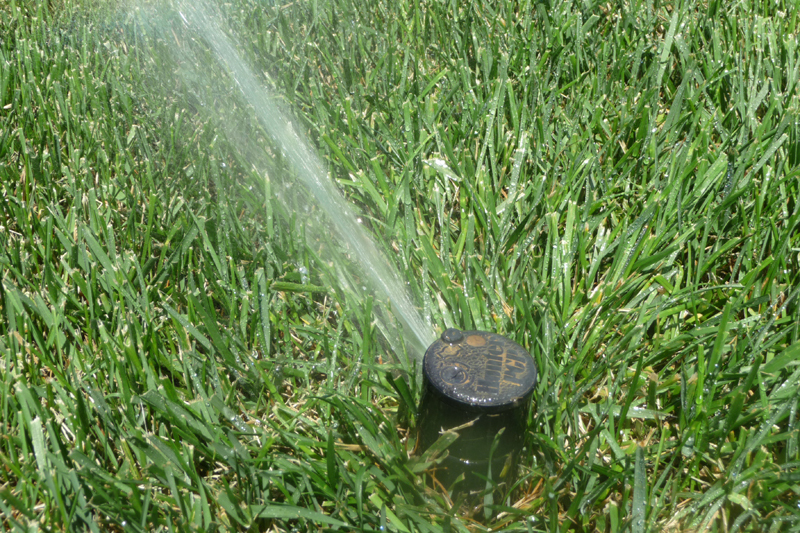 The average lawn requires watering two to three times a week for about two hours. Watering season is about 30 weeks long. If you do that math that adds up to 180 hours of your time spent watering your lawn instead of enjoying it. While hand-watering can get the job done, what happens if you go out of town? You’ll spend your entire vacation worrying about your dying flowers and grass instead of spending time with your family. Investing in an irrigation system will solve all of these problems. 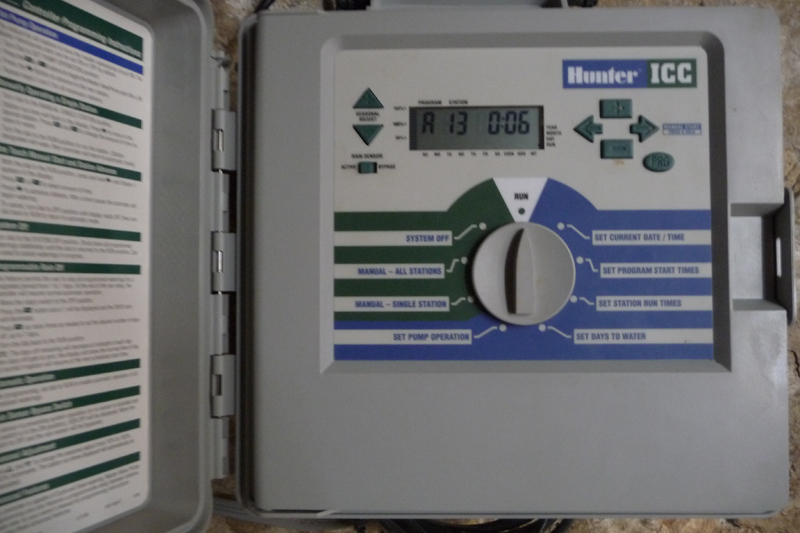 Aqua-Bright’s underground irrigation systems do the work for you, and will be there when you can’t be. If you don’t have the luxury of a yard or lawn, but you’re trying to make the most of condo living, you probably have a planter, window box, or rooftop garden. While hand-watering these isn’t as tough as managing an entire yard, it can still be tough to remember to water it, and sometimes you just aren’t available during peak watering times. 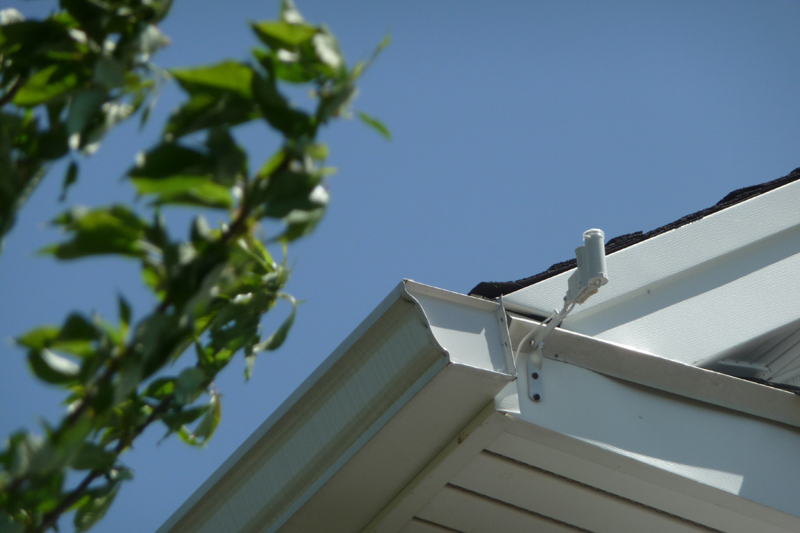 At Aqua-Bright, we install micro-drip irrigation systems that are barely visible, and operate with the same timers and rain sensors that our big irrigation systems have. 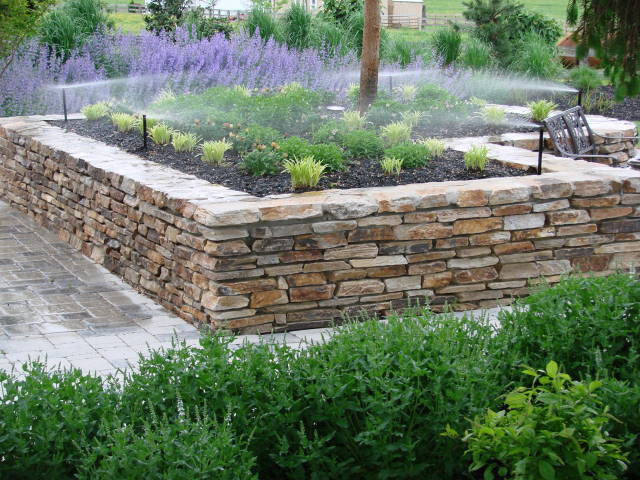 For more information about irrigation services, including sprinkler system services, and sprinkler system maintenance, call Aqua-Bright today at 410-489-9009 or email us.